Please bear with us, as we are making some changes. Our mother passed away. She had a great impact on our lives and we miss her dearly. We thank you in advance for your thoughts, prayers, and support during this time. Established in 1995 VIRTUE, Inc. originally began as an idea stemming from a way to raise funds for Multiple Sclerosis. We expanded to all areas of need and became active in 1996. VIRTUE, Inc. is comprised of a group of people who identify a need, whether it affects an individual, family, community or society as a whole. Upon identifying the need, we are willing to go the extra step to meet that need or at least offer some assistance. When you help the community, you help yourself. 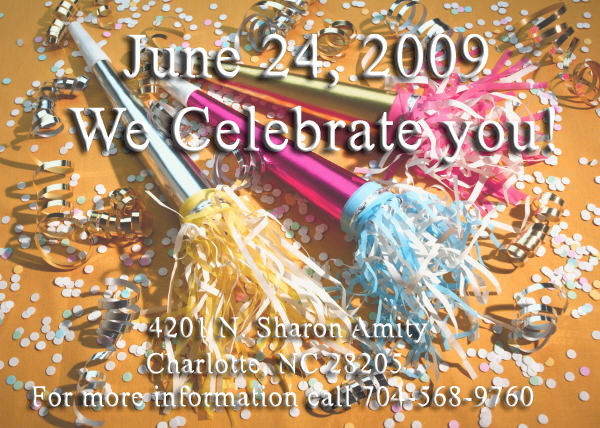 Based on the premise that one man's pleasure can meet another man's need, it is the mission of VIRTUE to provide upscale entertainment possibilities to the city of Charlotte, NC and utilize the proceeds from said events to meet the goals of our organization (offering most programs and services to the Charlotte community free of charge). It is further our mission to promote the developmental enrichment of youth by offering structured activities outside of what is available in school. As well as providing emergency services to those in need and empowering these same individuals to self-sufficiency. Participate in our current contests. Little Mr. or Miss Virtue 2010. Enter your child in our 1st annual Little Mr. or Miss Virtue 2010 on Summer 2010. For registration information, click here. Click here for our current contests. La'Shell Clark is the founder of VIRTUE, Inc. She is originally from Fayetteville, NC and currently resides in Charlotte, NC. Click here to finish reading her bio. We are temporarily undergoing construction. COPYRIGHT 2005 VIRTUE, INC. ALL RIGHTS RESERVED.